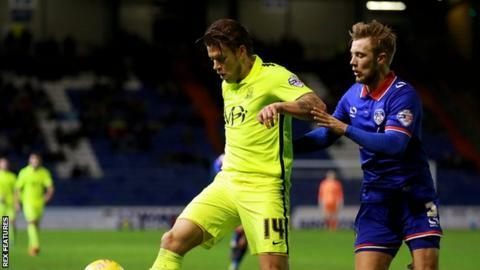 Kevan Hurst has left Southend United after failing to secure a new deal. The midfielder, 30, played in 151 games for the Shrimpers, but featured only 17 times this term in the club's first campaign back in League One. "After an amazing four years, my time at [Southend] has come to an end. I've met some incredible people who will be friends for life," he said on Twitter. "I wish [Southend] all the success in the world and can honestly say that I love the club."